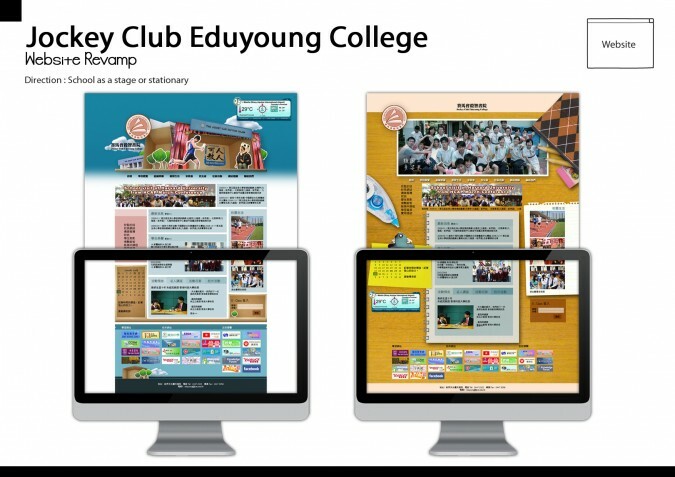 Our Role in the Jockey Club Eduyoung College website project is to do web layout design. In order to surprise the client, we try several different ideas to make the client to see how the creativity of the web can be. Thus, they love it very much at final.